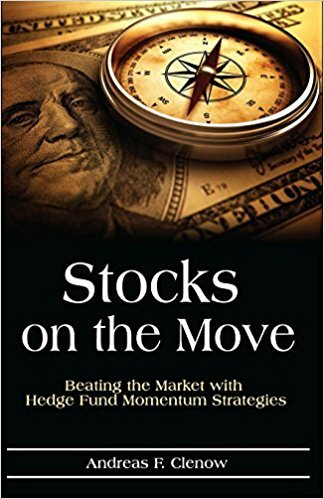 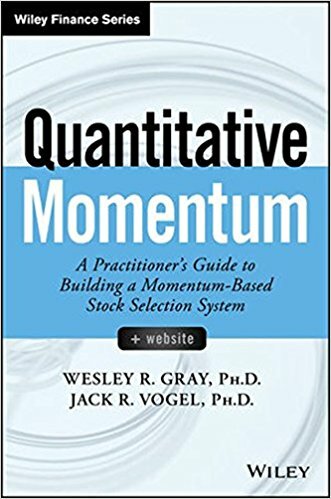 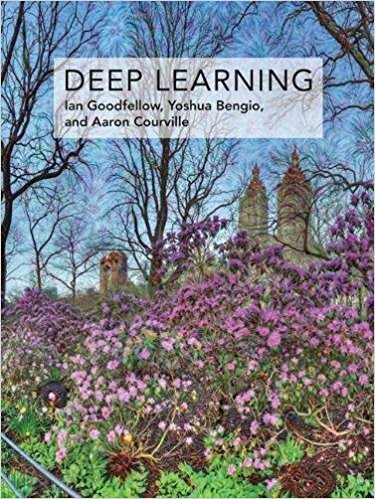 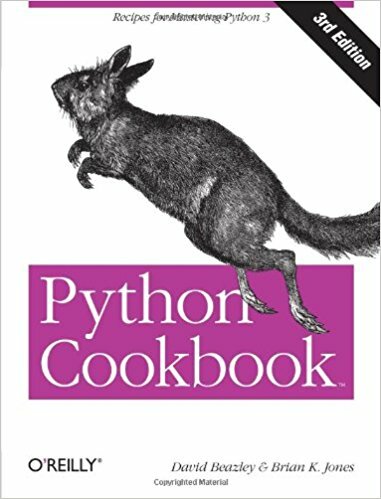 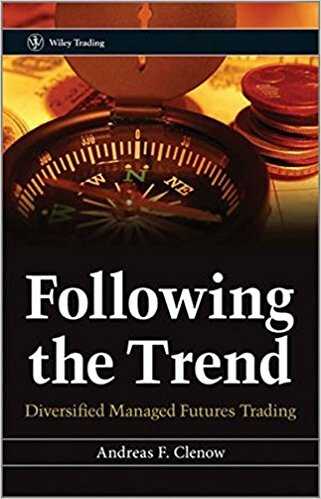 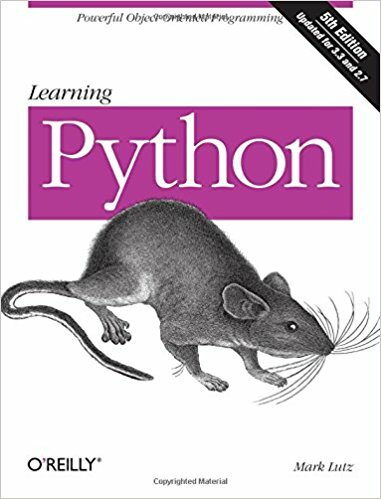 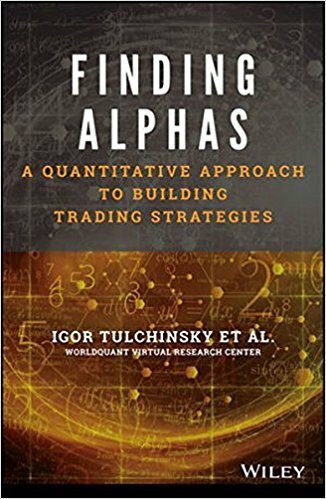 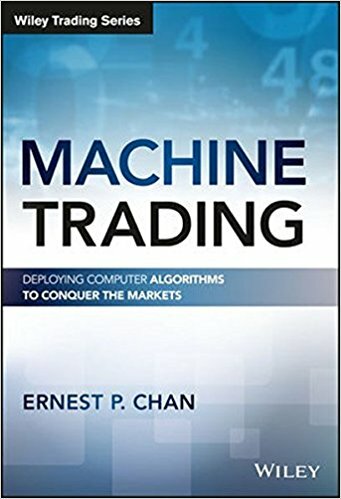 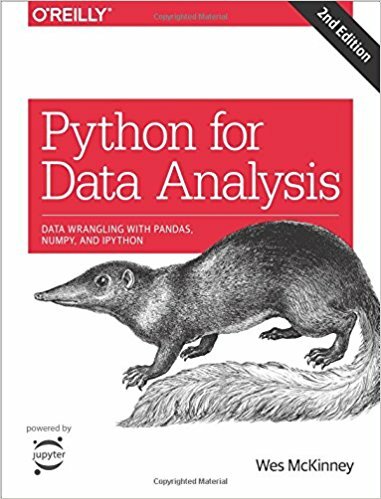 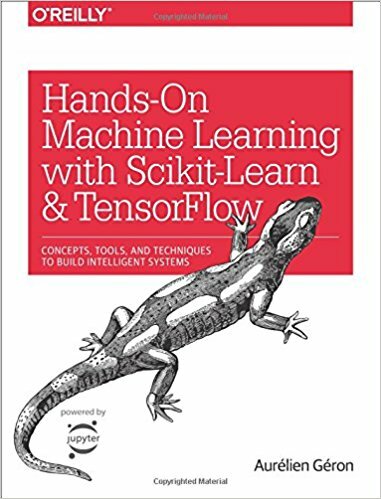 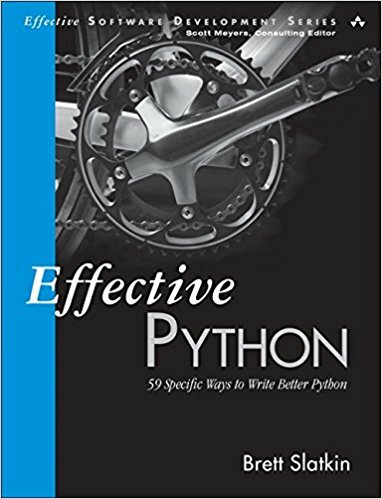 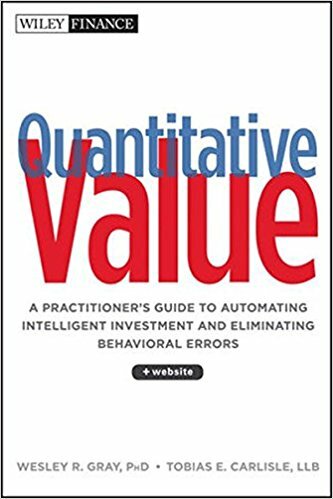 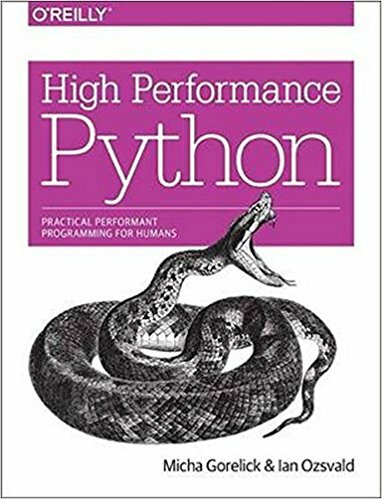 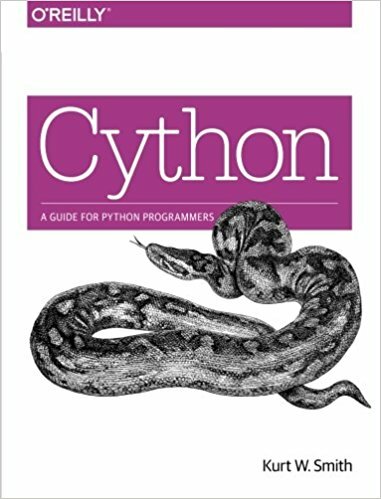 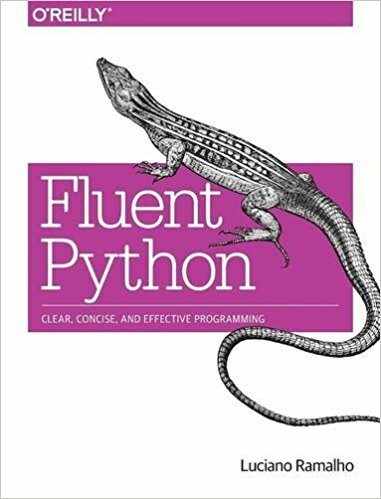 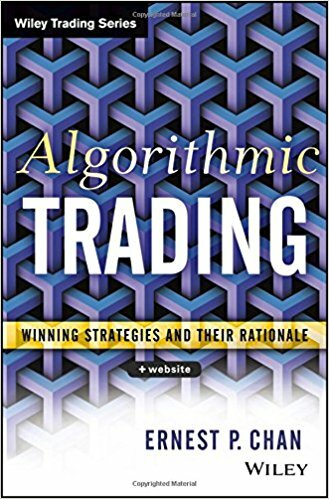 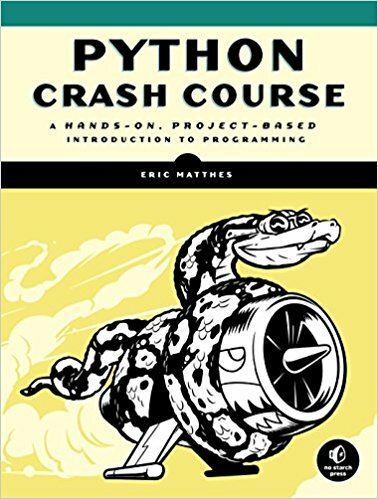 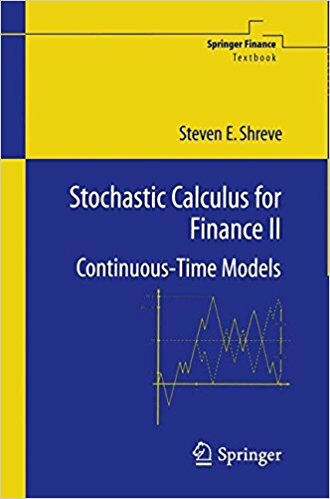 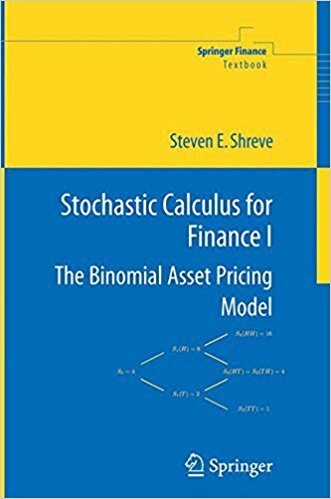 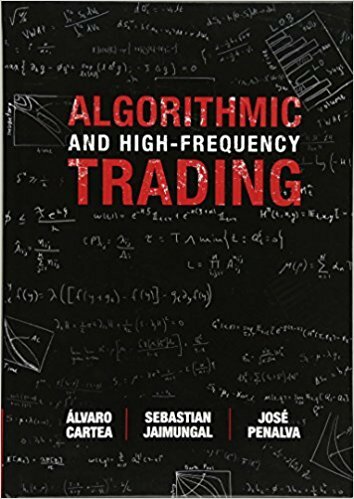 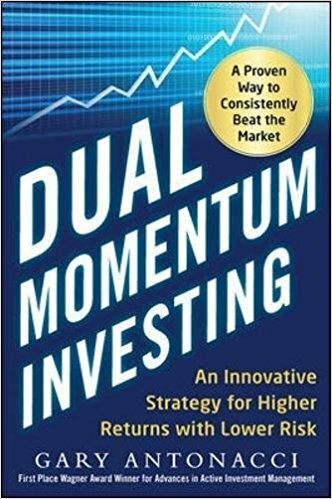 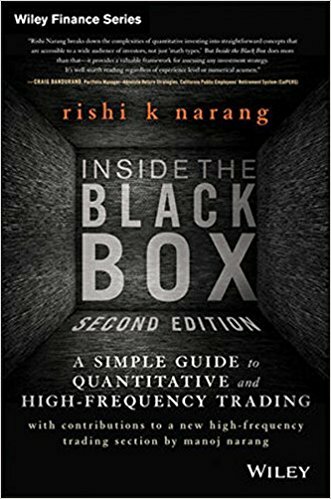 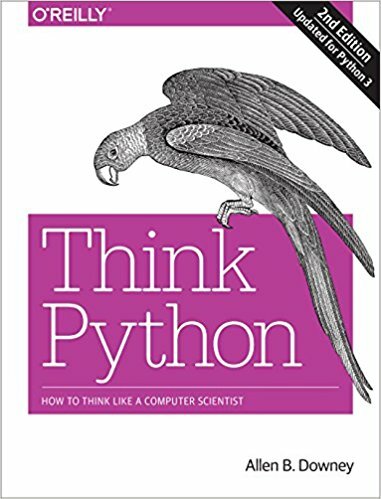 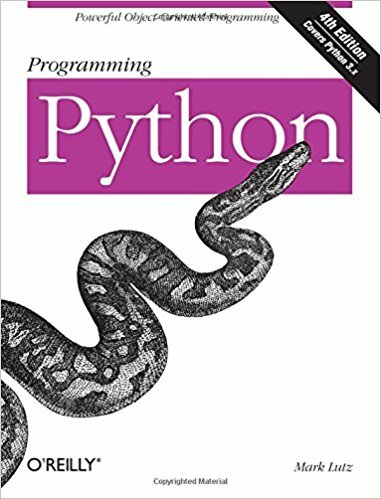 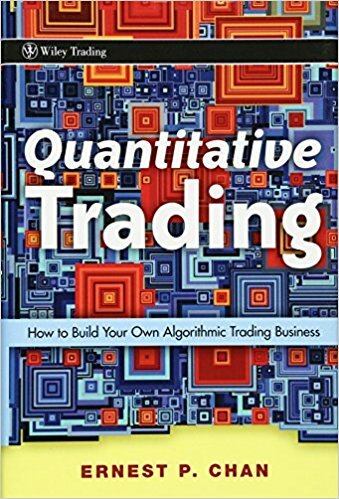 A curated list of books to help make you a better quant. 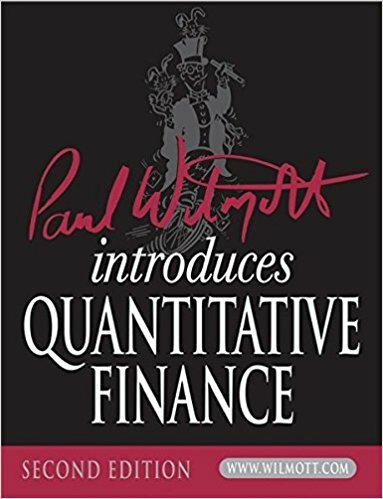 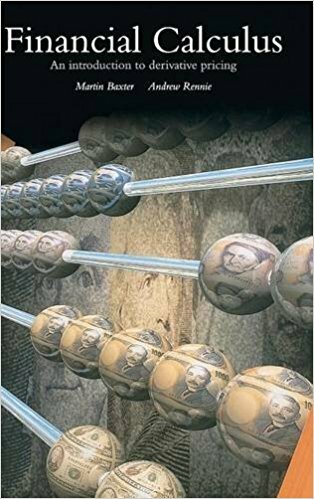 Quantitative finance is a technical and wide-reaching subject. 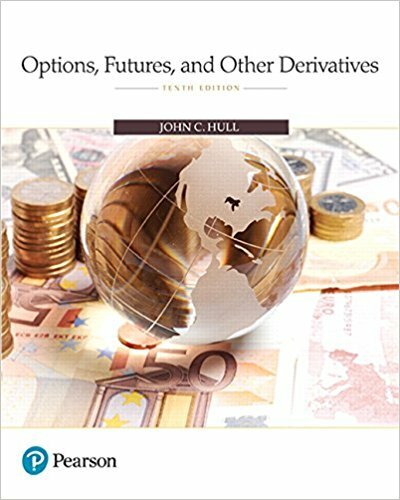 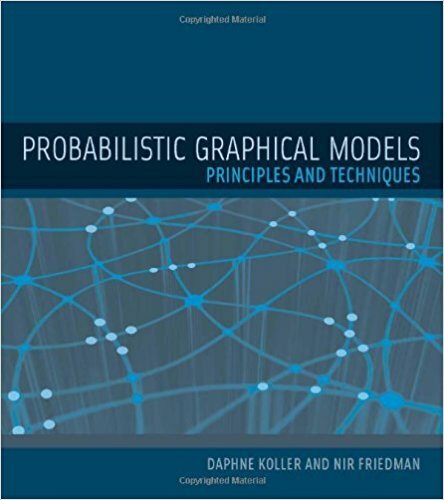 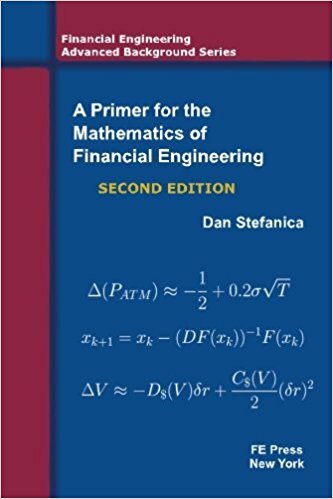 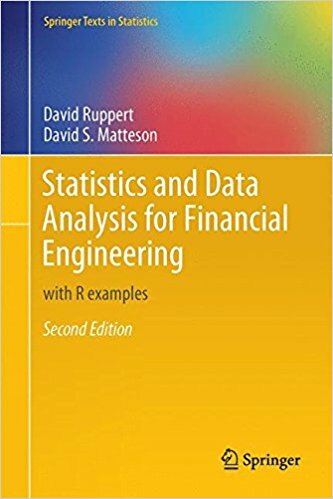 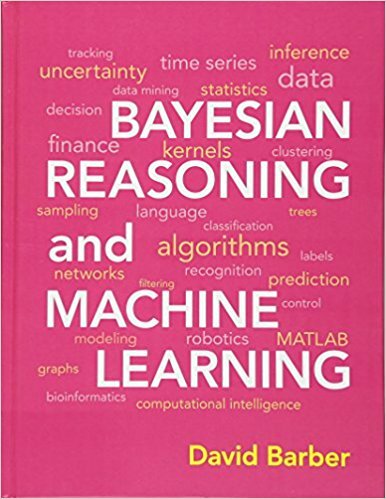 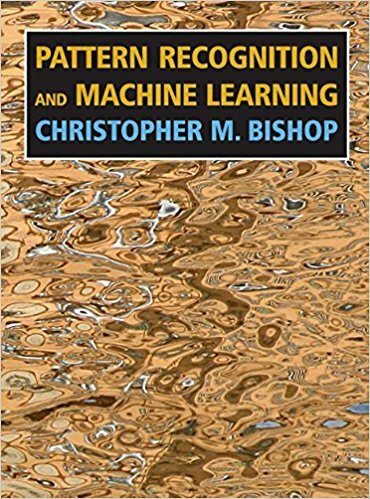 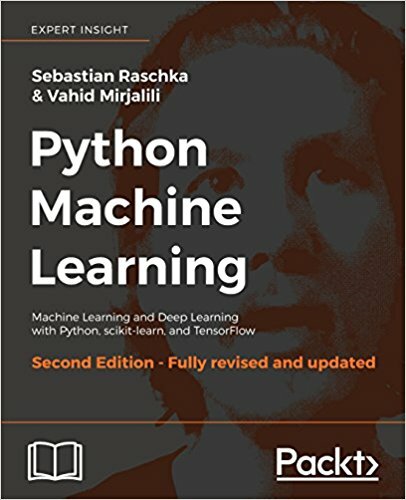 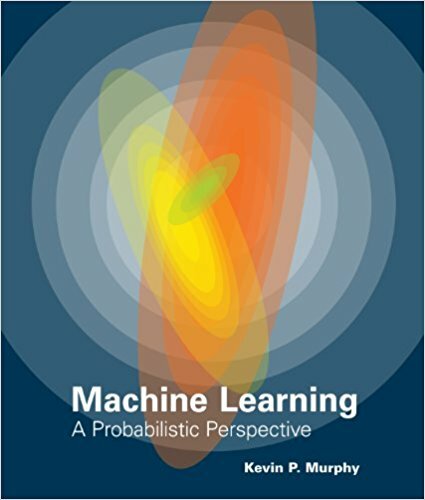 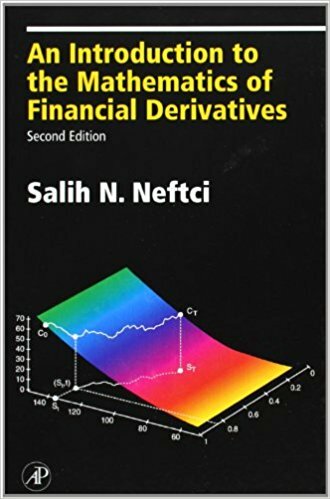 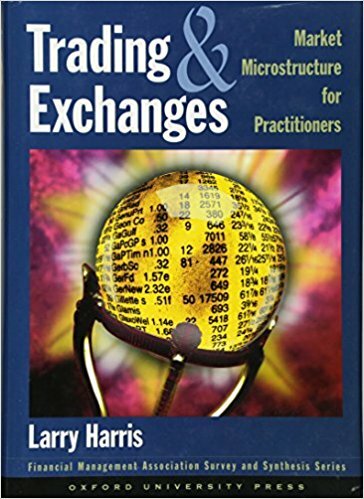 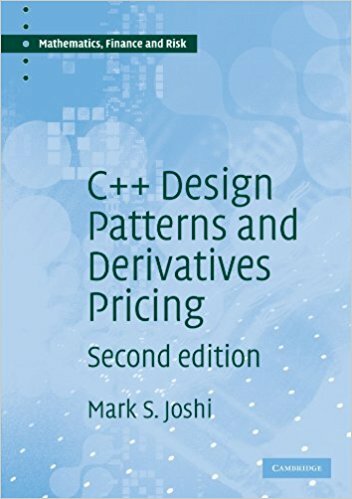 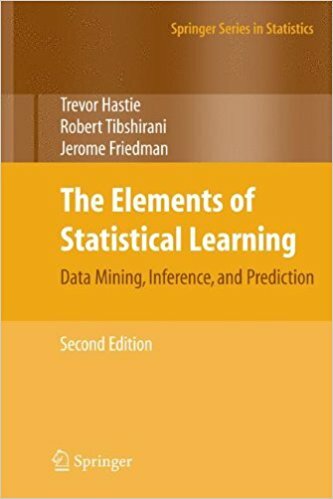 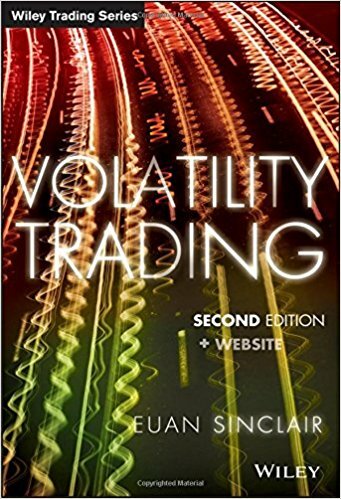 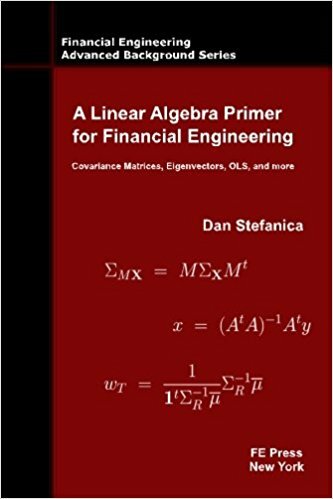 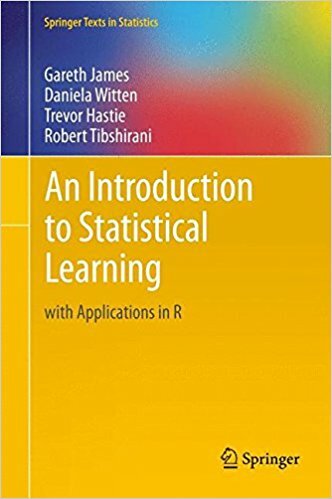 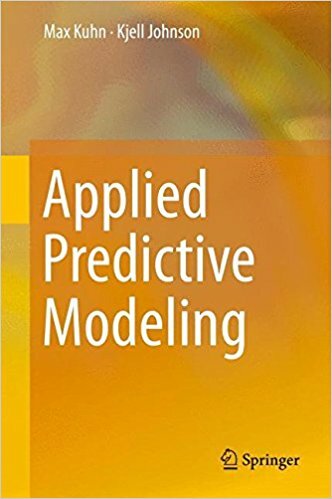 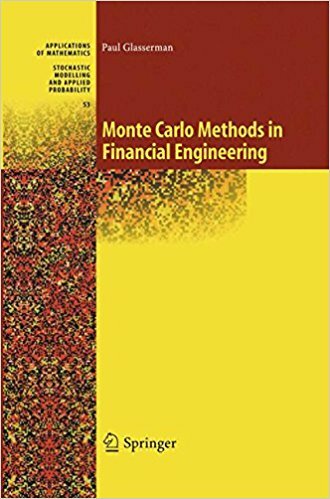 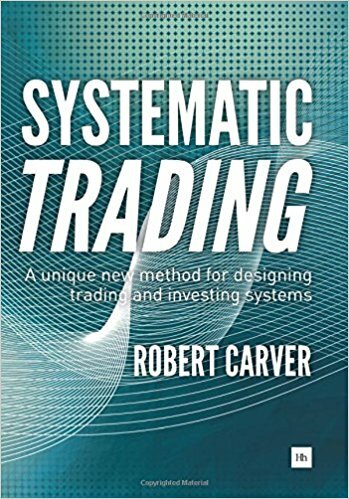 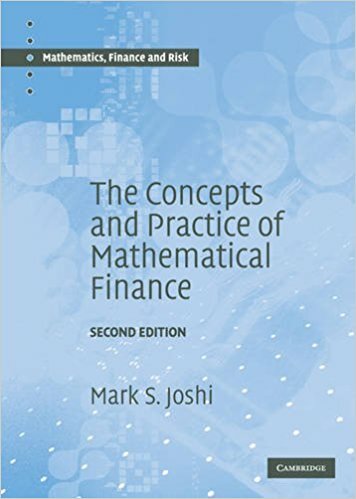 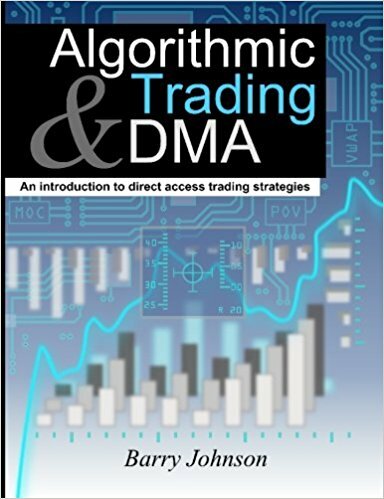 It covers financial markets, time series analysis, risk management, financial engineering, statistics and machine learning. 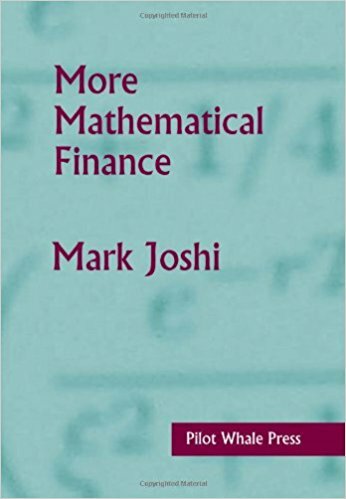 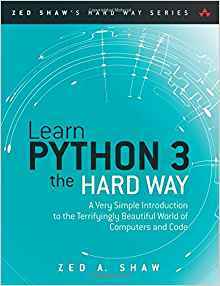 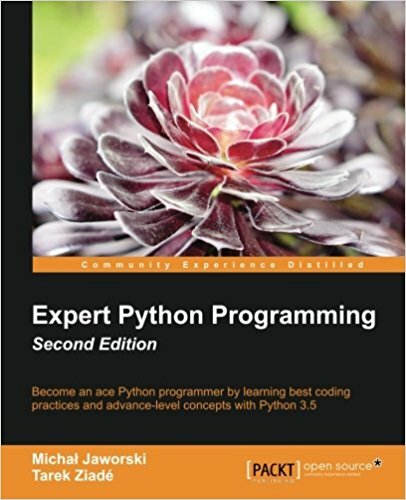 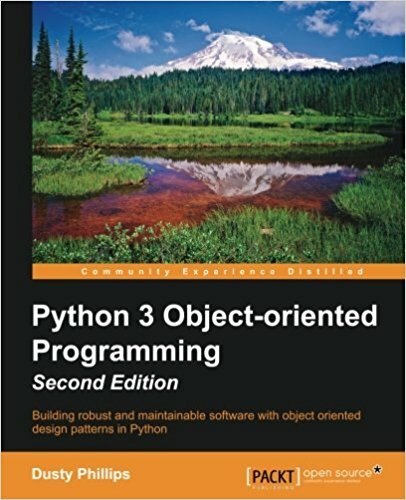 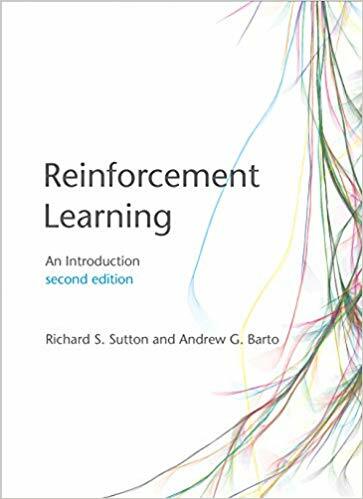 The following books begin with the absolute basics for each subject area and gradually increase the level of difficulty. 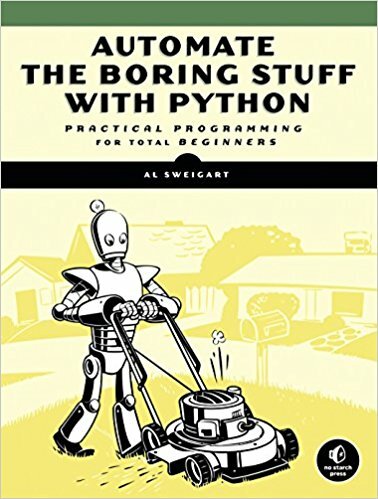 You needn't read all of them, but you should certainly study a few in depth.